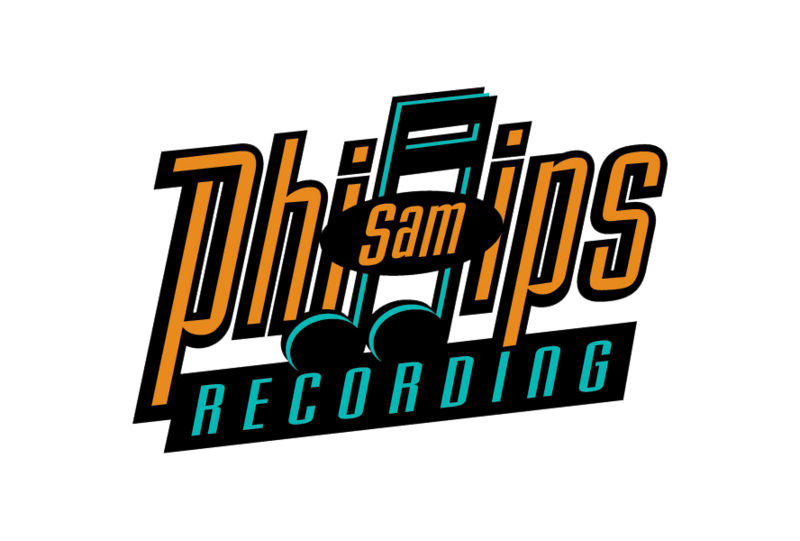 Phillips Recording looks much as it did at its grand opening in 1960. That was the year Sam Phillips, then president of Sun Records, closed the old studio where he’d recorded Elvis, Johnny Cash, Jerry Lee Lewis, B.B. King and Howlin’ Wolf to open a new studio two blocks north. Even after Phillips sold Sun, he kept the new studio. His sons, Knox and Jerry, swear they’ll never relinquish it. Ill health has curtailed Knox’s appearances at the studio of late, but there were years when he was there pretty much every day. When he felt those in his presence were deserving, he would play the Jerry Lee Lewis tapes he’d produced in the late 70s. 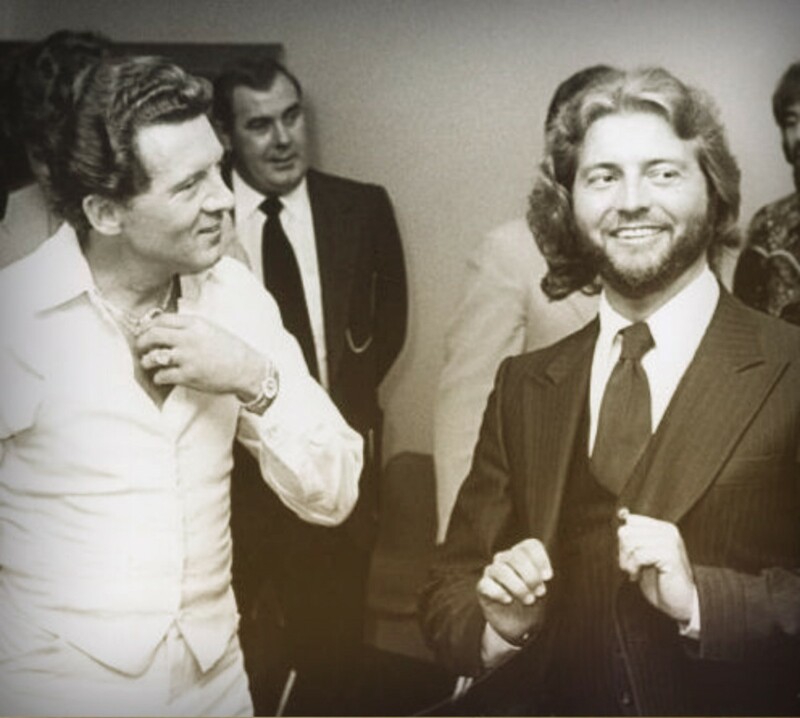 Although no longer on Sun, Jerry Lee returned often to Phillips Recording. He was coming off a 10-year string of country hits at a time when progress in Nashville was gauged in slight adjustments to the formula. Nashville records were designed neither to excite nor to offend, bringing to mind a line from the Book of Revelations that Jerry Lee loved to paraphrase as you must be hot or cold, for if you are lukewarm the Lord will spew you out of His mouth. For a man conversant with popular music in all its manifestations, it all came down to one thing: God-given talent. Jerry Lee had it. At Phillips Recording, he once again gave some sense of all he knew and all he could do, just as he’d done at Sun in the 50s. And the piano, always de-emphasised at Mercury, was once again front and centre. Those who heard Knox’s tapes implored him to release them. That time has now come. “Jerry Lee was always my favourite artist,” says Knox. “He can be ornery, but he has the sweetest heart in the world. After he left Sun we got reacquainted in the studio. His Mercury sessions only gave an inkling of what he could do. They found great songs, but they were just country. They had stockholders to answer to, so they wouldn’t make any giant excursions, but Sun was always about differentness, and so am I.